I have been interested in robotics since an early age starting with Lego Mindstorms and later at the FIRST robotics competitions. I was introduced to VEX Robotics by my good friend, Ilylia. Ilylia is from Malaysia and is a driving force in her country to spread math and science education through robotics. In 2009, Ilylia came to Orlando for the first time to volunteer as a judge for the VEX Robotics Challenge at the ESPN Wide World of Sports in Disney World. This was my first up close view of a VEX competition. VEX is an educational robotics system that is used in middle schools and high schools around the world. What makes it great is how very accessible it is to beginners and how intricate is can become for those more experienced. This year, on April 14th through the 16th, I had the opportunity to help judge the robots created by high school students in the Engineering Division of the 2011 VEX World Championship, which was also held at the Wide World of Sports. There were over 100 teams in this division and over 500 total teams at the championship. Each round of the VEX competitions begins with an autonomous period. This means the robots must perform their actions completely unaided by the operators. They use timers, various sensors, and sometimes a little luck to try to score bonus points before the operator controlled portion of the game. 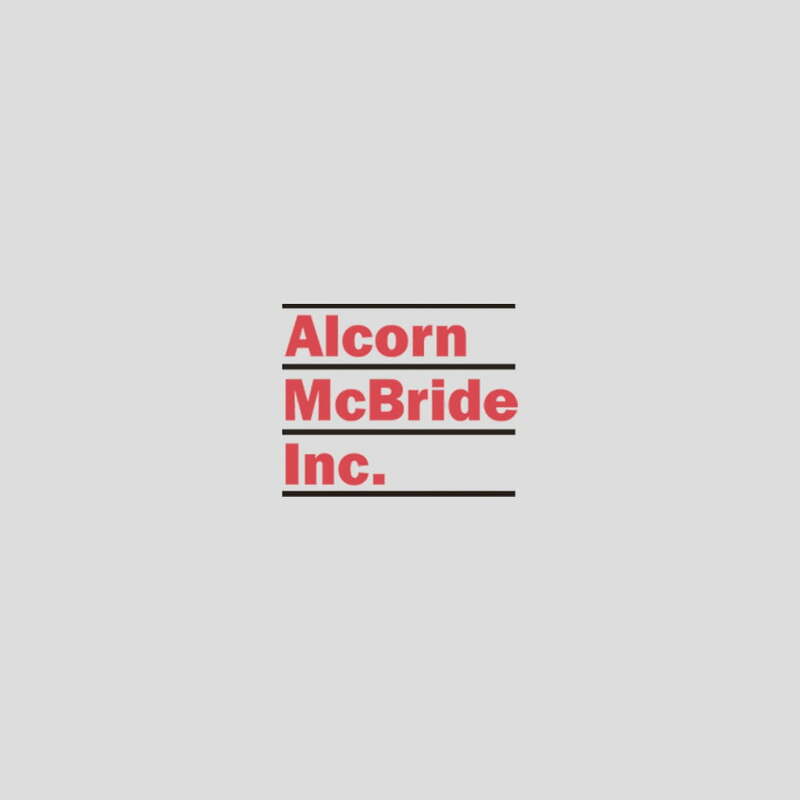 Accurate timing, sensors, remote control…this is exactly what Alcorn McBride Show Control is all about! I felt completely at home reading the code written by these students and even had some time to give them a few suggestions for the next time. Near the end of the competition I was given the honor of presenting this year’s “Amaze” award to Team #5812B from Hefei, China. Their robot was able to scoop up the game tubes and score them on posts in one smooth motion through the use of a semi-circular conveyor belt and elevator. This team placed 2nd in the division. China had a few teams at the championship, as did Canada, Columbia, Malaysia, Mexico, New Zealand, Singapore, and many others (sorry if I did not mention your country here but the list is really quite long). There were also hundreds of teams from the USA, which makes me really happy because I know that these kids are gaining knowledge and experience in one of the most fun ways possible. Now I really want to go build a robot. A robot with a V4 Pro at the center so that I can synchronize its movements with light and sound. 😉 I may not win any competitions, but everyone loves a YouTube video of some random dancing robot right?